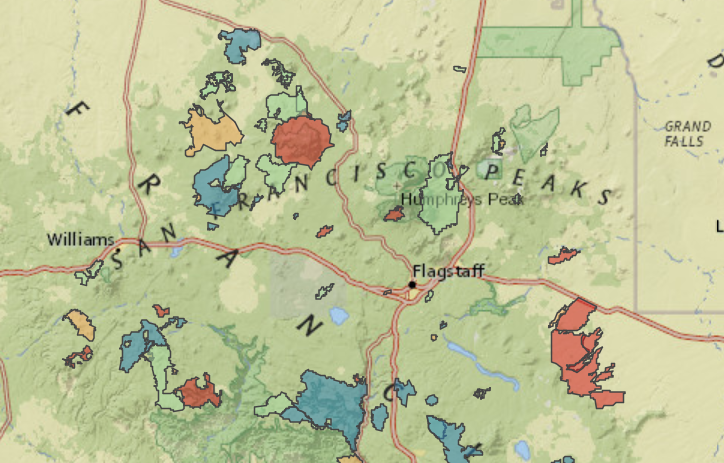 The above map was made entirely in R using leaflet, this script and the spatial data obtained from the USDA Forest Service Southwestern Regional Office. 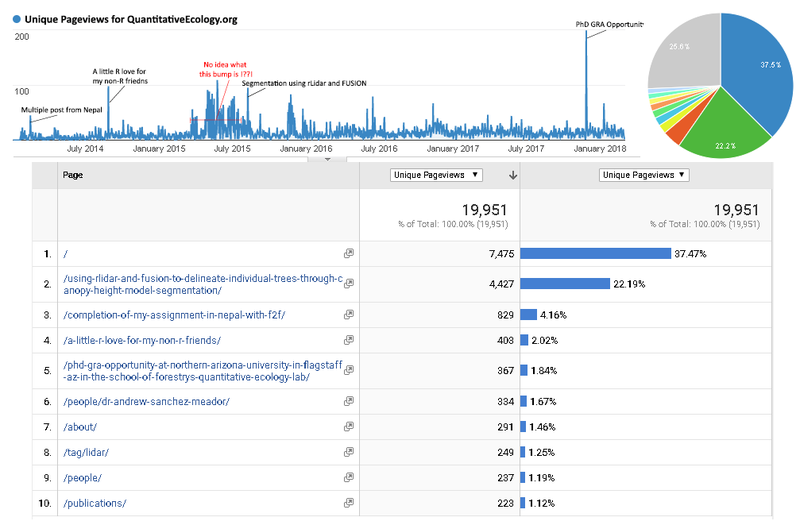 Fun times…! 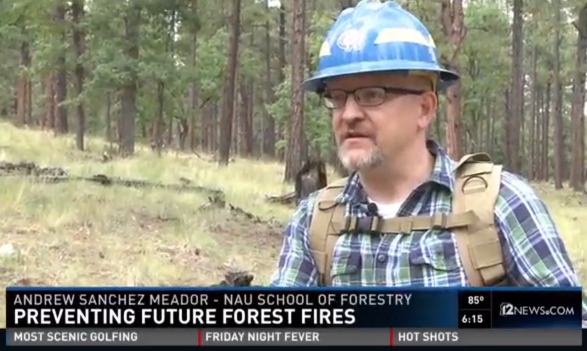 Here’s a media piece from Phoenix’s KPNX TV, 12 News on the NAU School of Forestry’s Semester C (Ecosystem Assessment) course from Fall 2016. The piece was produced by Nancy Harrison and featured myself and now NAU alumni and President’s Prize winner, Gold Axe recipient, Cheyenne Adamonis. Fun times.